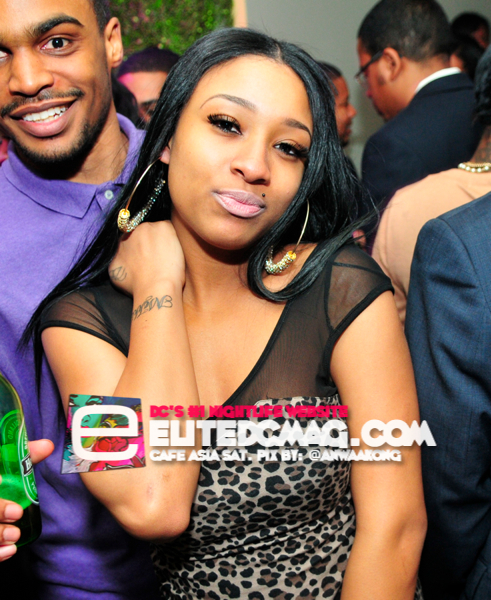 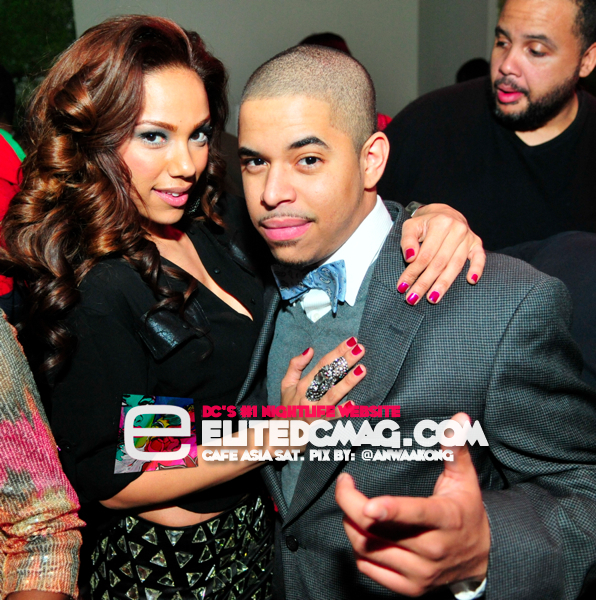 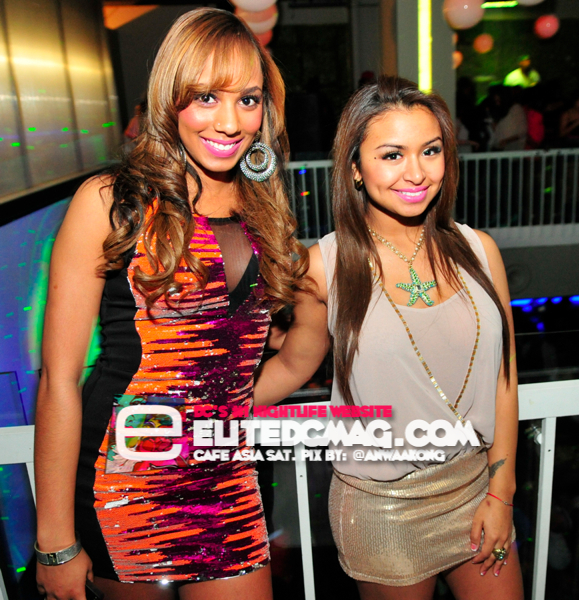 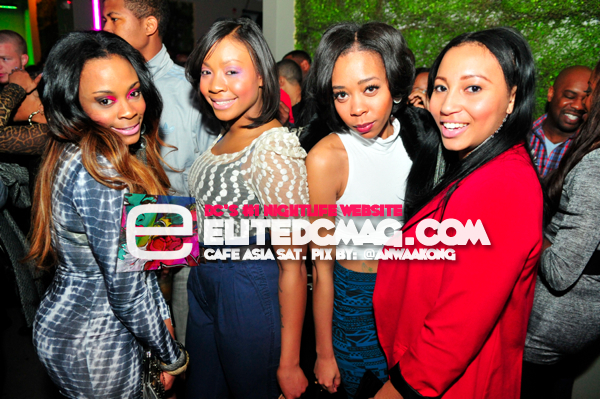 Erica Mena partied it up at Cafe' Asia in Washington, D.C. 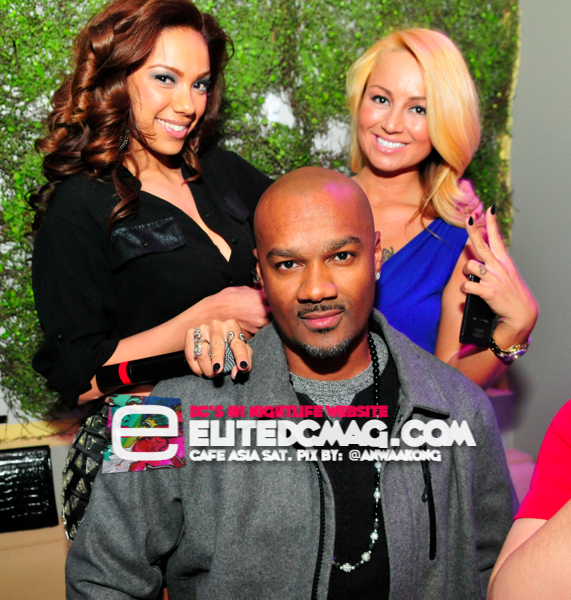 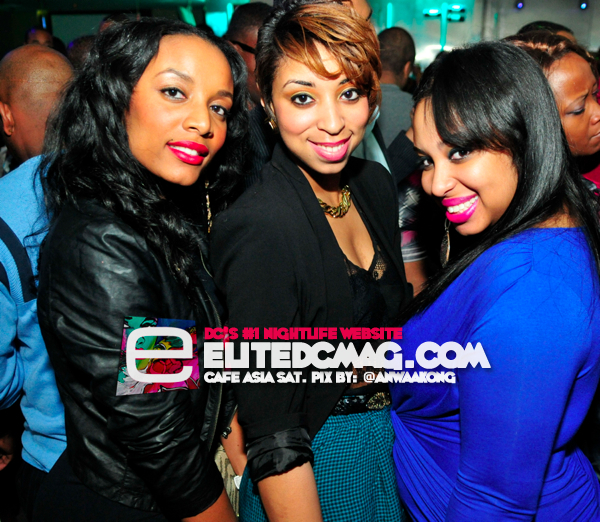 The Love and Hip Hop reality star looked like she had a blast with WPGC's own Sunni and Big Tigger. 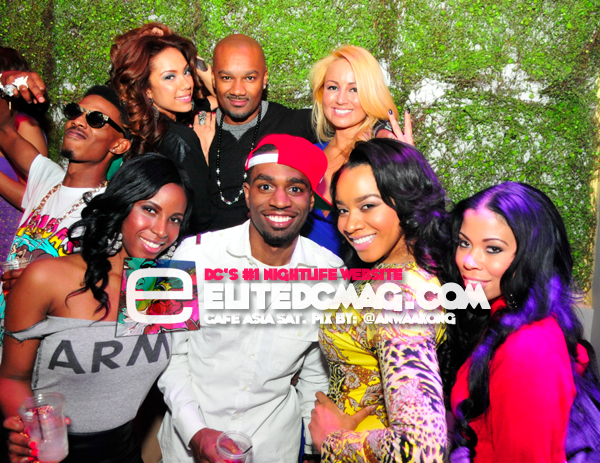 I'm looking forward to seeing Erica in next season of Love and Hip Hop. 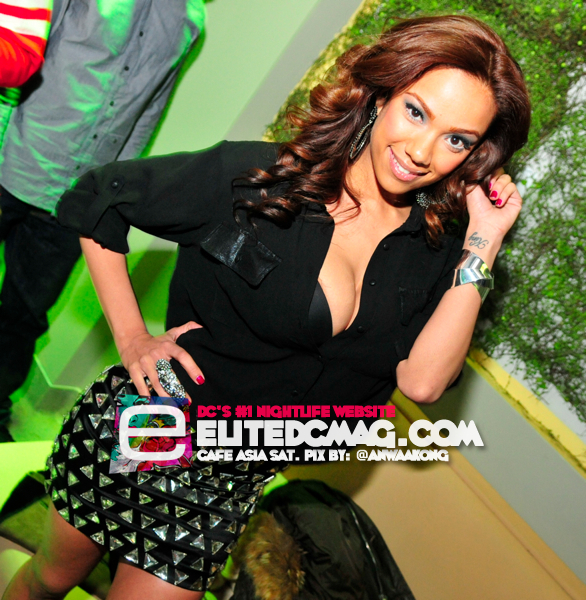 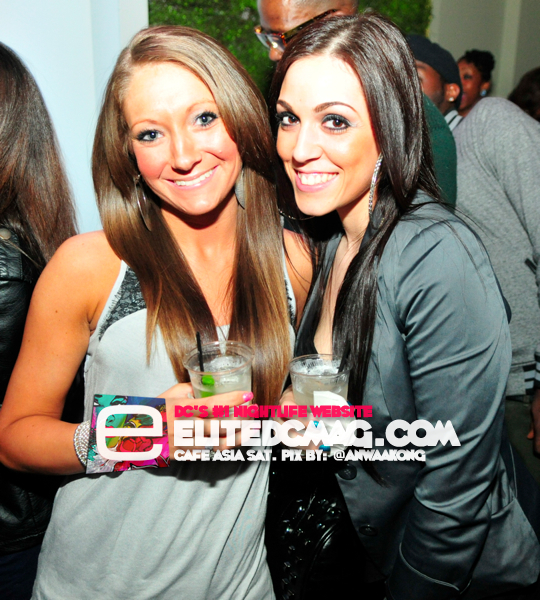 In the meantime check out these fun photos of Erica in my hometown of Washington, D.C!